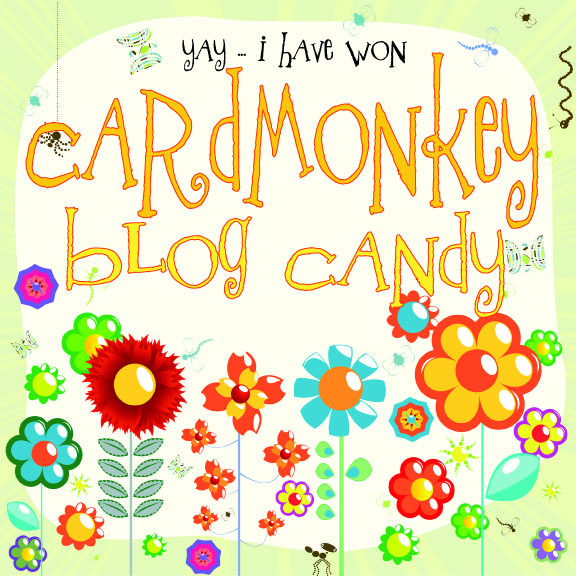 CardMonkey's Paper Jungle: Blog Candy Winner! 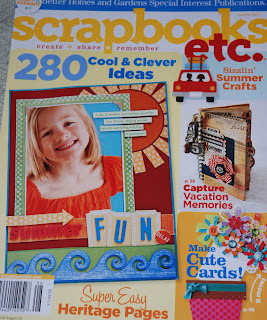 TAH-DAHHHH.... Randy (Random.Org) helped me pick the winner of my blog candy from last week's Hawaiian Themed Blog Hop. "Fun lo! I love the banner! 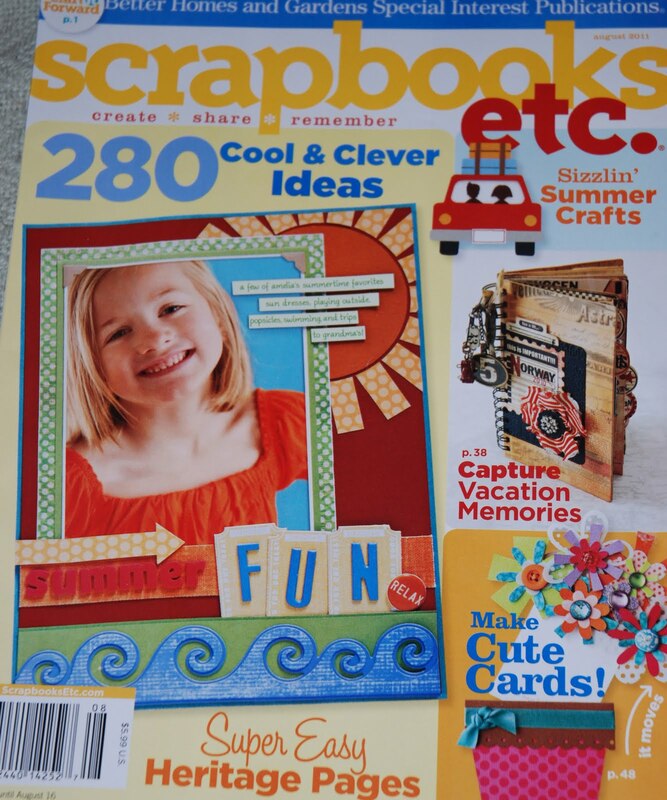 Precious pictures :)"
Emily, please send me an e-mail at cardmonkey @ comcast dot net and provide your USPS mail address, and I'll send this magazine out to you promptly! 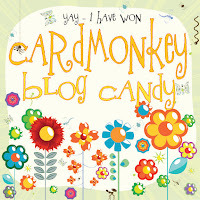 If you'd like, pick up my blog candy winner blinkie above to boast about your win on your own blog site.